A recent study commissioned by Accelerate Okanagan presented some interesting findings on the business location potential of Okanagan Valley in British Columbia, Canada. Conducted by an independent third party, the study found that this peaceful valley is not only a popular retirement and holiday destination known for having many summer and winter outdoor activities on offer. This beautiful area is also an ideal location for business if you are in the tech industry. Beautiful lakes, magnificent mountains and a mild climate are perfect ingredients for excellent leisure time, but are not usually the right recipe for business success. 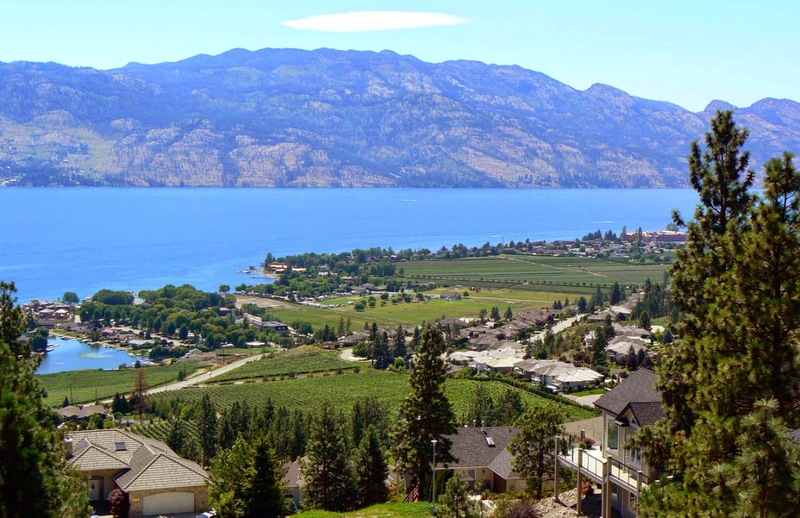 What makes Okanagan Valley different is that it is one of those rare gems that provide the perfect balance between beautiful surroundings and viable commerce. There are a few reasons for this. The financial side of the research report had great news for future tech business startups interested in the Okanagan Valley. The Okanagan technology industry has contributed over $1 billion to the local economy through 2013 alone. With that sort of cash injection, the community certainly welcomes the industry. The vibrant culture of the valley attracts people from far and wide and has resulted in an influx of highly skilled workers. There is a good mix of employed workers and self-employed contractors. 'Good help is hard to find these days' is more of a fact than it is a cliché all over the world nowadays. A high quality lifestyle is something that attracts quality people - the building blocks of every good tech company. Although it would be idyllic to work on a remote and beautiful island or in another beautiful area, this is not always practically possible. Okanagan is picturesque and offers fantastic leisure options but also has every resource required by big business companies. It boasts an international airport with regular flights to 64 destinations and a support structure that includes programmes geared for acceleration and growth. Okanagan is also already home to well over 500 tech businesses and has a technologically advanced infrastructure ready to support many more. My advice for budding tech companies is to jump in while there is still space.